There are a very specific set of search problems that plague listing websites, which may not be encountered by other websites. 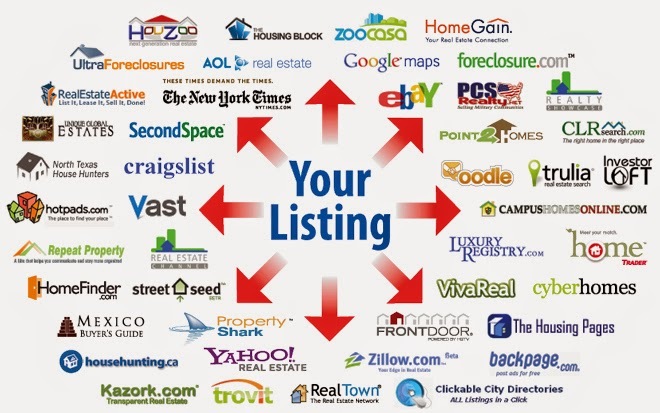 Craigslist is the classic listing site, but there are plenty of others that fall in the same category such as job sites like Monster, E-commerce sites such as Amazon and Matching sites such as Spareroom. These websites have a unique set of problems when it comes to search engine optimization. As indicated, facets generate the pages, which are groups of preset filters that you can use for filtering the current search results. They can be found on the left-hand side of the page most of the time. These are the listings that have already been applied with a filter and cannot be changed. Mostly, these are custom pages and not generated automatically. A free-text search box is responsible for generating these pages. However, there are problems associated with each of these methods. Free-text and facet search typically generate pages within parameters so you have to ensure that you can aid search engines in finding your landing pages and give them link equity. As far as category pages are concerned, they are mostly customized so there aren’t many disadvantages associated with them. The problem arises when you opt for faceted search in every category for generating additional landing pages. Initially, these facets will look great as they are an easy way of generating strong, relevant and multiple landing pages. The problem is that there is no limit whatsoever on facets. Options within a single facet may not be useful all the time, there is also poor user engagement and the content is also very limited, which can send the wrong signal to search engines. Depending on the scale of your website, facets can generate a large number of poor-quality landing pages. A huge amount of duplicate content is created because of the sheer number of possibilities generated. Search engines can easily get lost in these pages and they may not be ranked very high. In order to achieve effective SEO, facet-generated pages should be worth landing on and it is better to offer a few valuable landing pages rather than a large number of low-quality ones. Avoid generating multiple copies of the landing pages for preventing the existence of duplicate content. Use strong internal links in the landing pages and block those that don’t offer any value to customers or search engines. Furthermore, listing sites also need to constantly check user generated content to ensure it is indexed and of high quality and should also remove expired content as the website needs to stay updated in order to get search engine crawlers to give them better rankings.